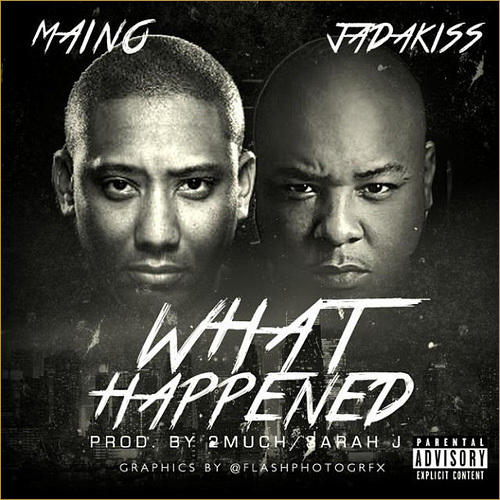 CHECK OUT MAINO’S BRAND NEW TRACK WHAT HAPPENED FT. JADAKISS AS HE TALKS ABOUT NEW YORK GETTING SOFT! THE TRACK IS SELF EXPLANITORY. 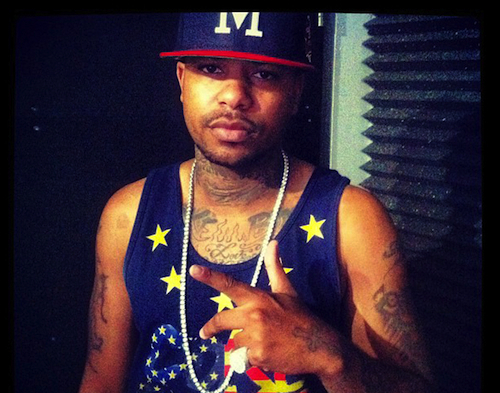 TAKE A LISTEN TO THE CONTROVERSIAL SONG FROM THE NY RAPPER.